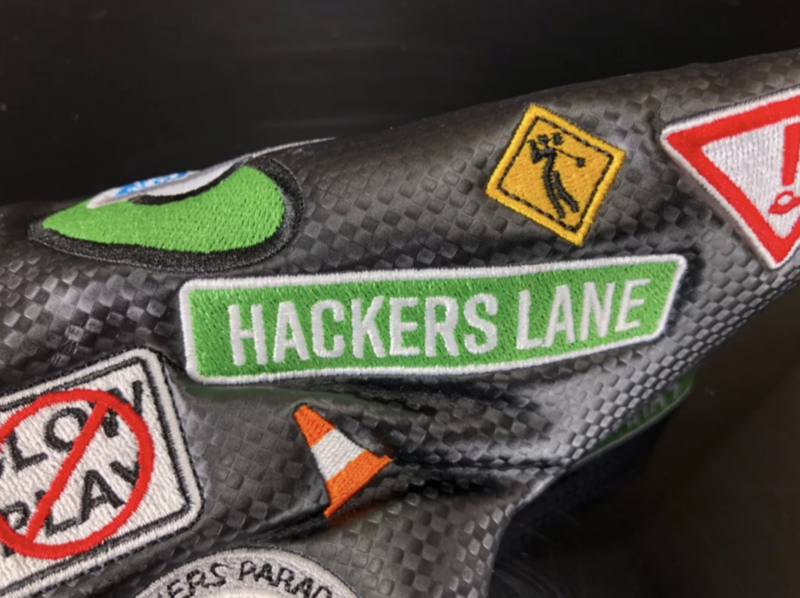 We wanted to do something special for the big 10 year anniversary on The Hackers Paradise and brought back our limited edition putter covers. 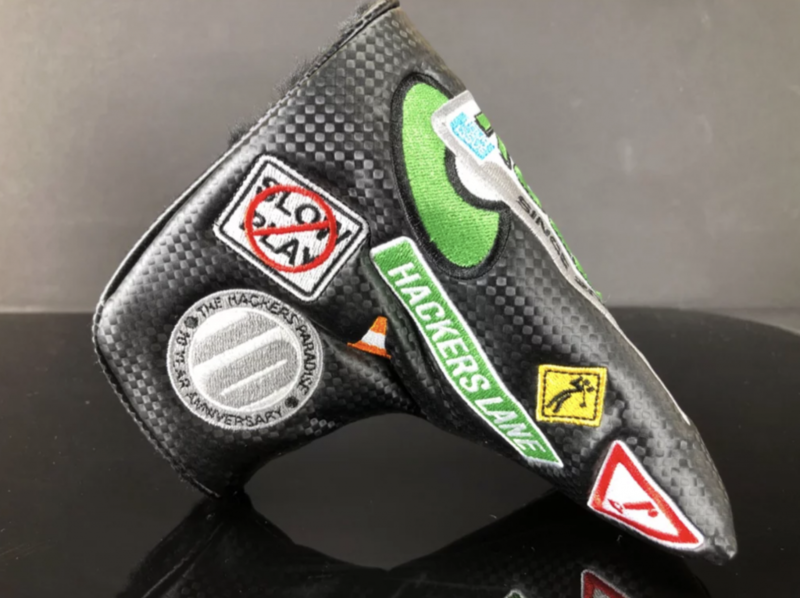 Bold, but whimsical, the new cover screams THP Golf and based on request, we have gone with the magnetic enclosure. 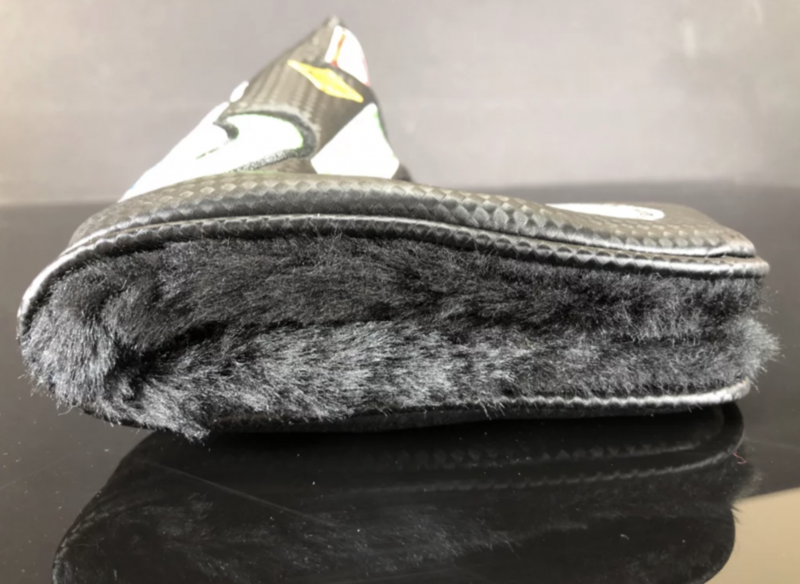 The outside is done in a carbon fiber look and the interior is finished with a super soft lining for the added protection. 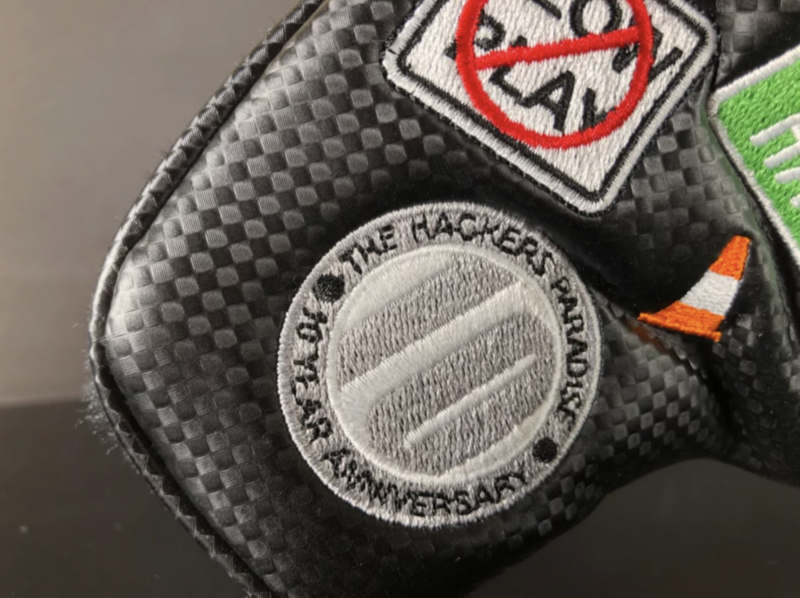 The whole thing screams fun and is ready in the THP Store right now and to celebrate our 10 year anniversary, they are priced at only $25. 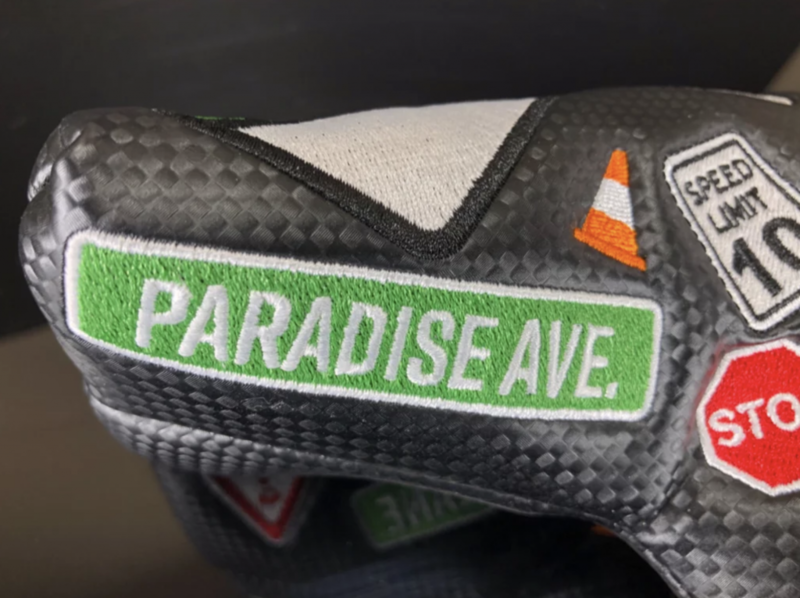 You can pick one up here, at the THP Store.